Warrior diet is an unconventional diet that appeals to be an integral part of the human instincts and it’s characterized with the freedom of eating it has to offer . The warrior diet draws its ideas from the diet of the ancient warriors. The main principle is built around the idea of consuming food once a day – in the evening . There are almost no restrictions on the number of calories , or to the content of carbohydrates and fats. 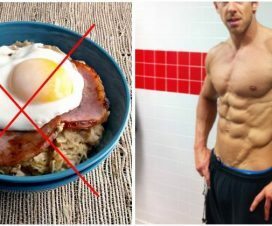 Even though I am an Intermittent fasting fan, I don’t completely agree with every concept of the Warrior diet and I suggest a few changes which I have put at the end of the article. This stage lasts for much of the day – from the moment of waking up till 16h-18h in the evening and its duration depends on the individual adaptation to such a diet. 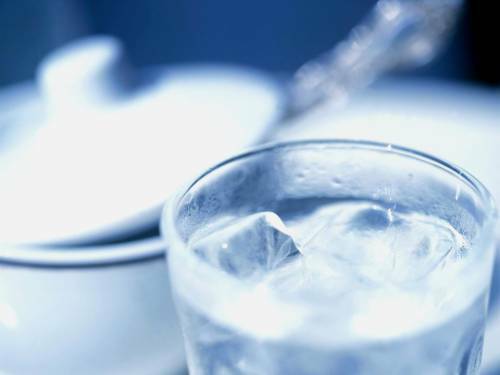 During this period, drink plenty of fluids – water, caffeinated drinks (optional) , fresh fruit juices. Food includes fresh fruits and vegetables with low and medium glycemic index. They are taken in moderate amounts in case of hunger. It is important to note that hunger is controlled and the goal is the purification of the body. When adapted to this mode, the body does not feel hungry and the person has increased mental and physical energy throughout the day. When using the diet, you should not reach a point where you feel major energy crashes or stomach pain . 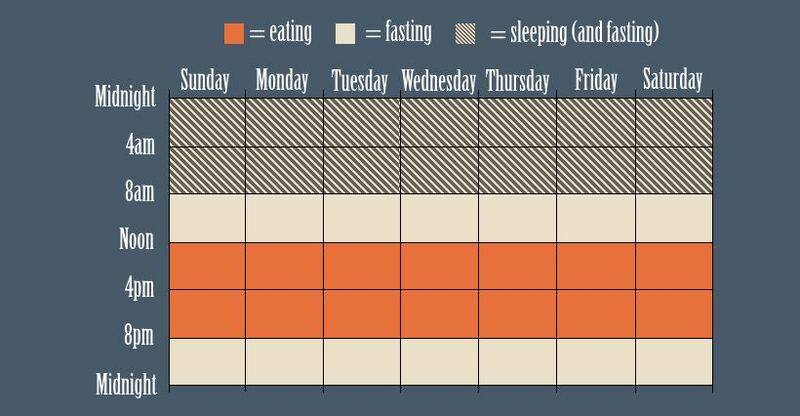 What happens to your body while during the fasting phase ? – Levels of insulin are dropping, which allows for more efficient utilization of body fat . 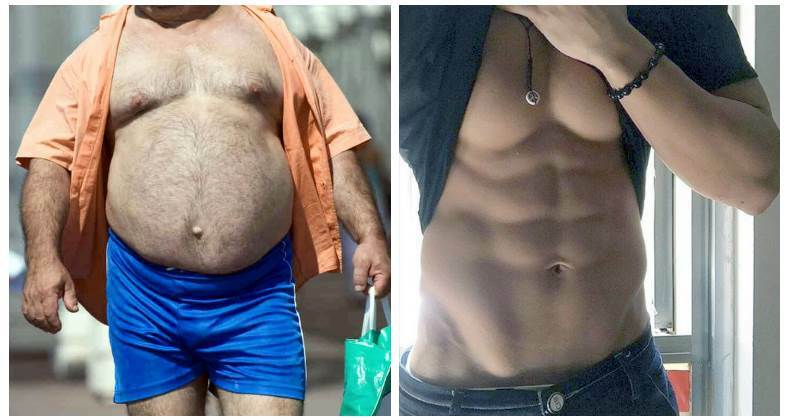 – At the same time, increase the levels of glucagon (a peptide hormone secreted by the pancreas that increases blood glucose levels) and growth hormone , which further accelerate the degradation of fat. – The organism gets purified from toxins . Dead and cells are eliminated from the body. – Small quantities of fruits and vegetables increase enzyme activity . Enzymes improve the absorption of food in the overeating phase. – Concentration and overall performance of the nervous system is enhanced. – And finally – eat the carbohydrates. The food should be varied in terms of taste , odor , hardness and temperature. Natural foods and complex carbs are always a better choice than processed foods and fast carbs. Stop eating when you feel full and don’t count calories, or fear of carbohydrates. – Improved digestibility of protein accelerates the increase of muscle mass. – The big meal time speeds up metabolism . – Carbs that are eaten at the end of the dinner are not converted to fat, but used to restore the glycogen. – Significantly increased emotional satisfaction from eating. Note that hunger and nutrition are controlled. The approach has its specific objectives and scientific justification. The adaptation to the warrior diet lasts between a few days and 2-3 weeks. During the adjustment period you can eat some nuts or very small amounts of a protein (such as meat , eggs ) during the phase of fasting . It’s much easier if the fasting period gradually increases – in the beginning , for example, maintain controlled hunger until lunch and every day increase the length of the fast. what’s the best time to work out ? The best time to workout is in the late afternoon hours or an hour before the dinner. This produces optimal levels of growth hormone. Body builders will find that this mode is suitable for cutting fat. 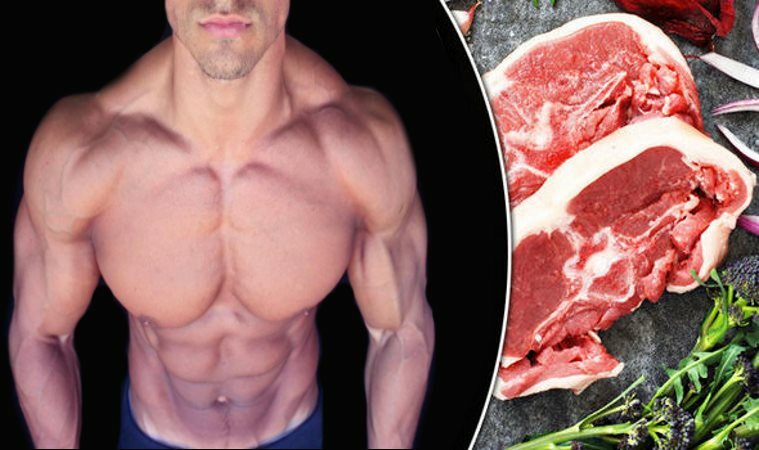 Gaining muscle is a bit hard, but possible if you extend the eating window a little bit. Personally, eating only one meal a day is a bit “over the border” for me. What I would suggest is to keep the regime of the adaptation period. Eat small portions of protein (whey shake, egg whites etc) and a piece of low glycemic fruit (apple,cup of berries, etc…) about 2 times before your main meal. This way, you’ll still have the energy to go through the day and your workout, without the intense feeling of hunger or the fear that you’ll overeat. 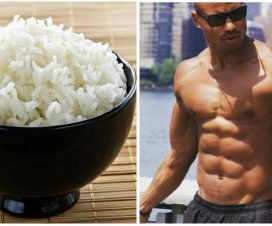 A lot better solution is probably The Renegade Diet where your window is much more extended and it’s easier to eat all the calories for muscle growth. 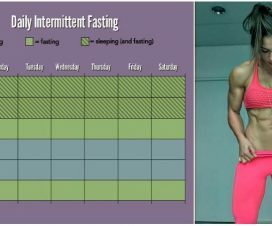 Is Intermittent Fasting the Future of Fat Loss?